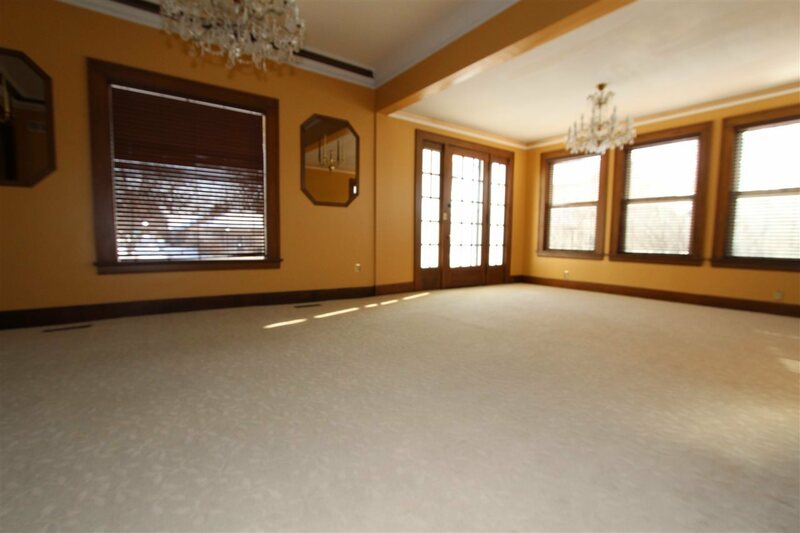 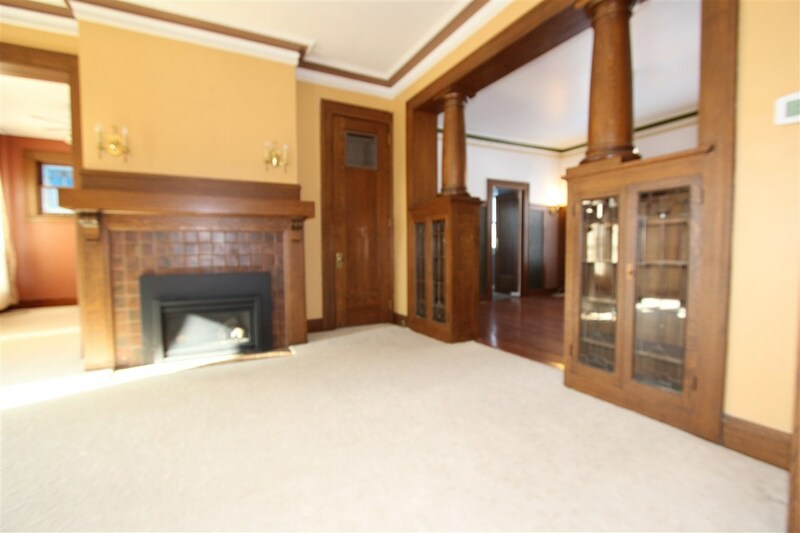 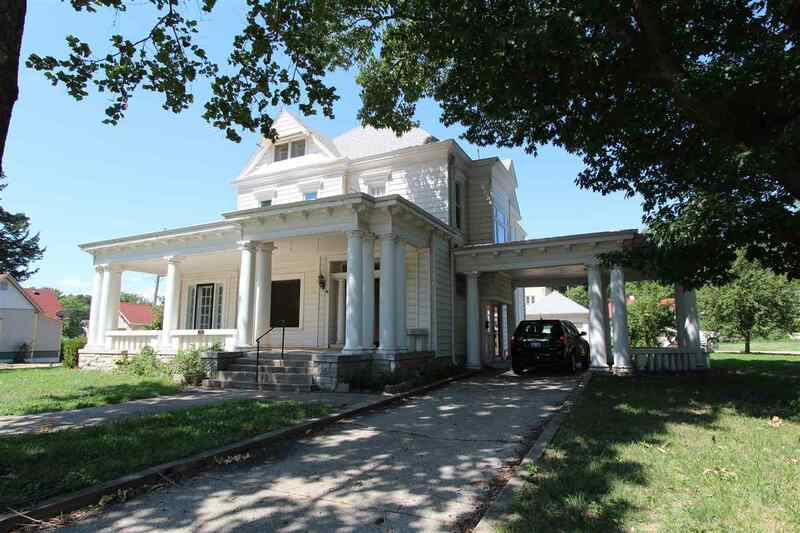 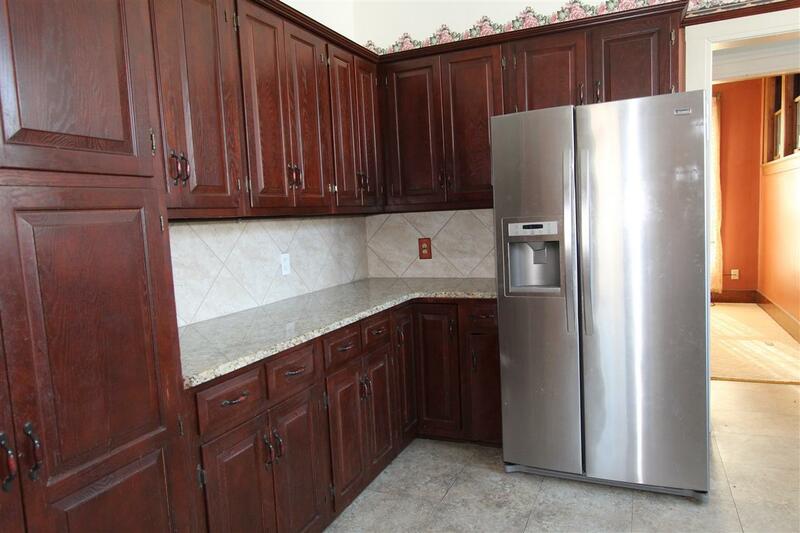 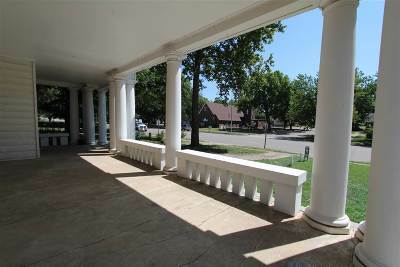 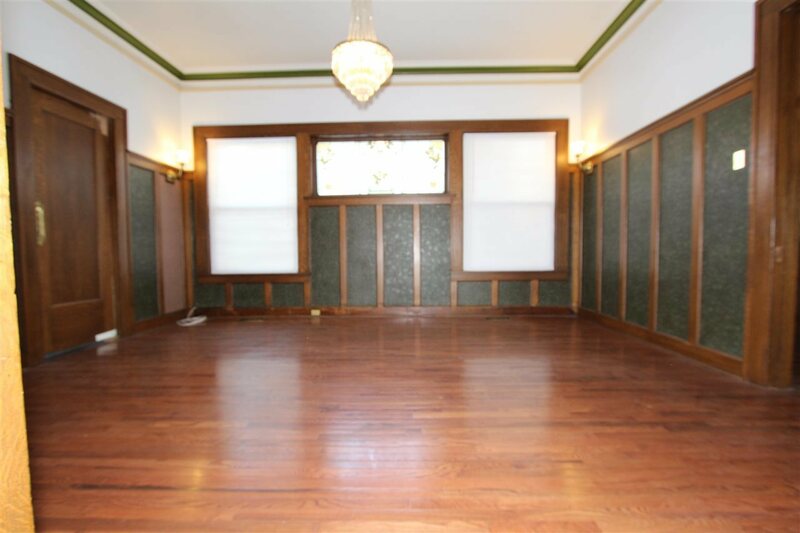 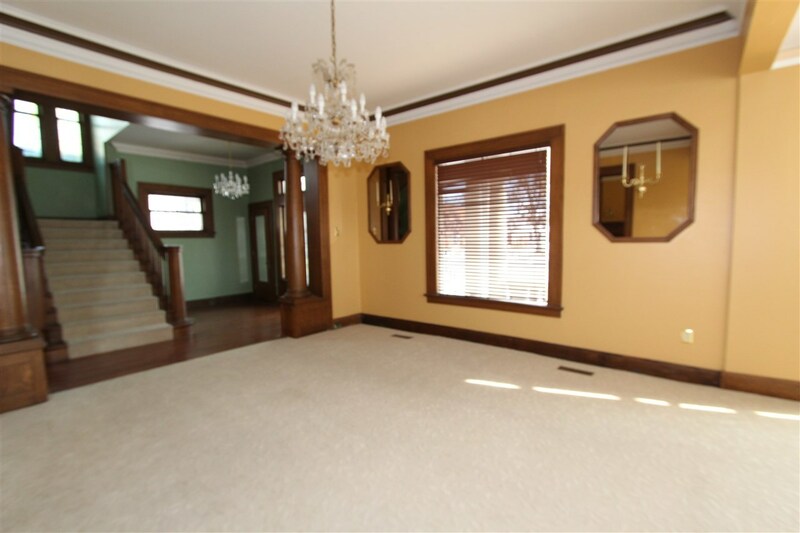 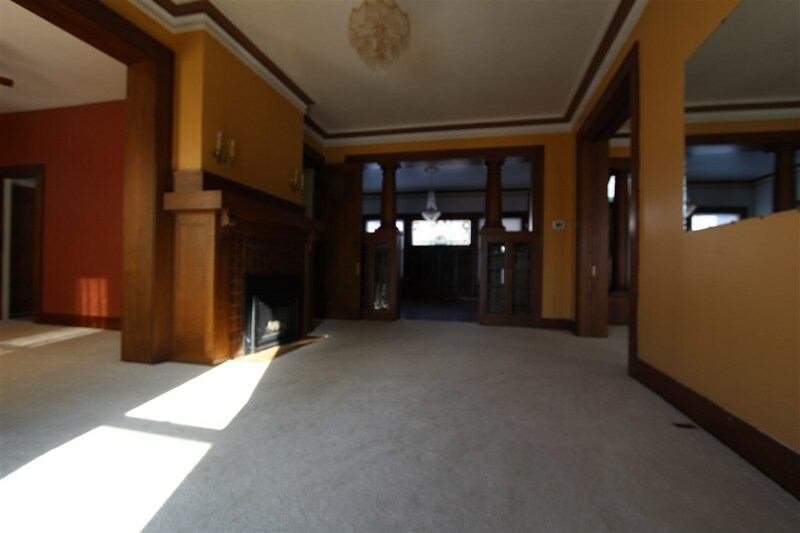 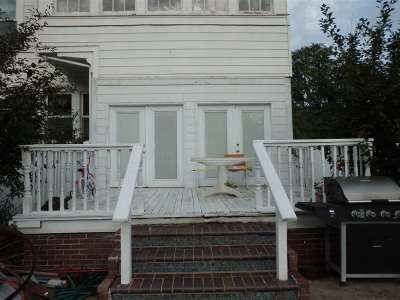 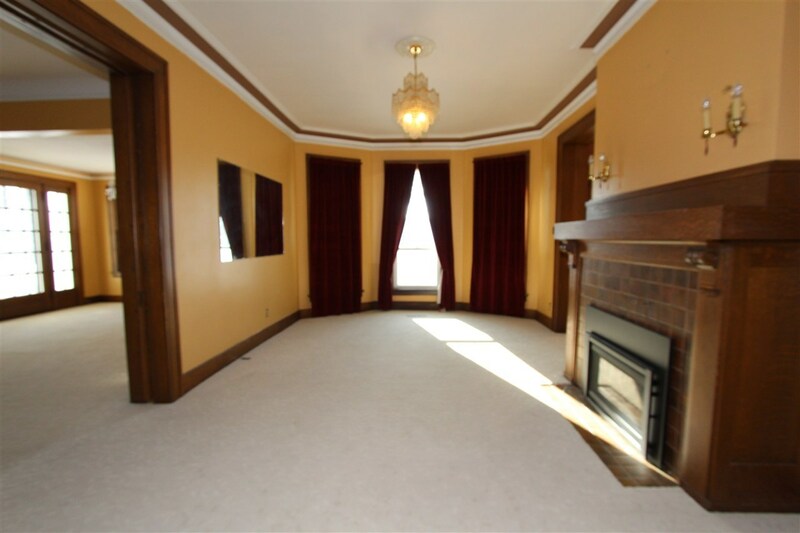 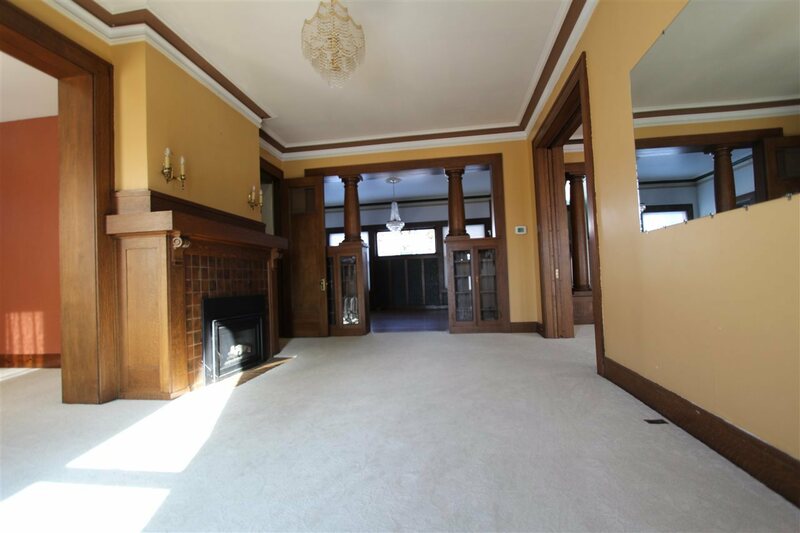 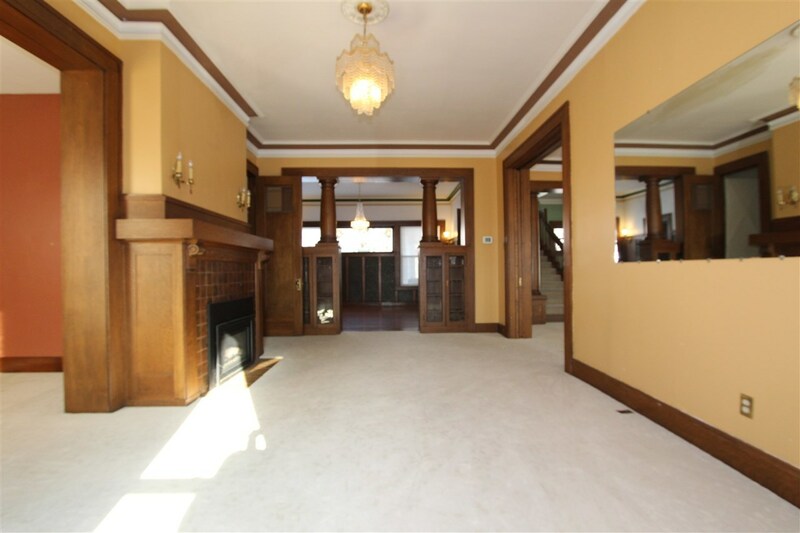 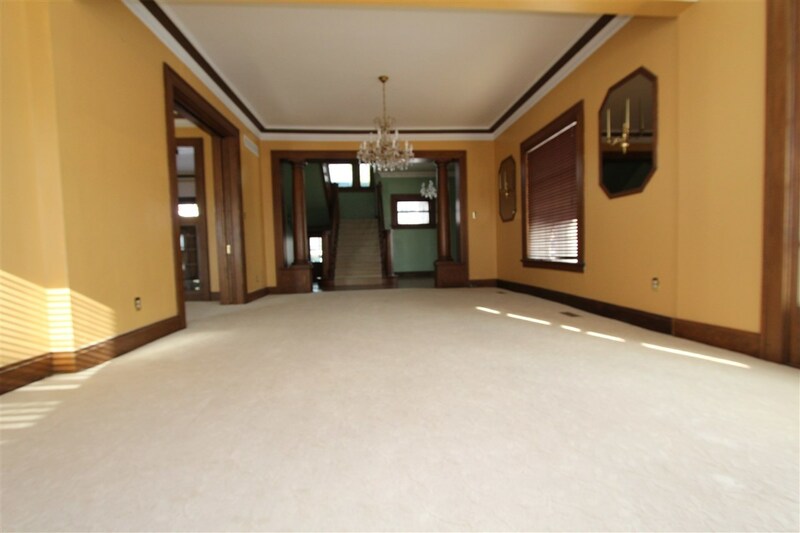 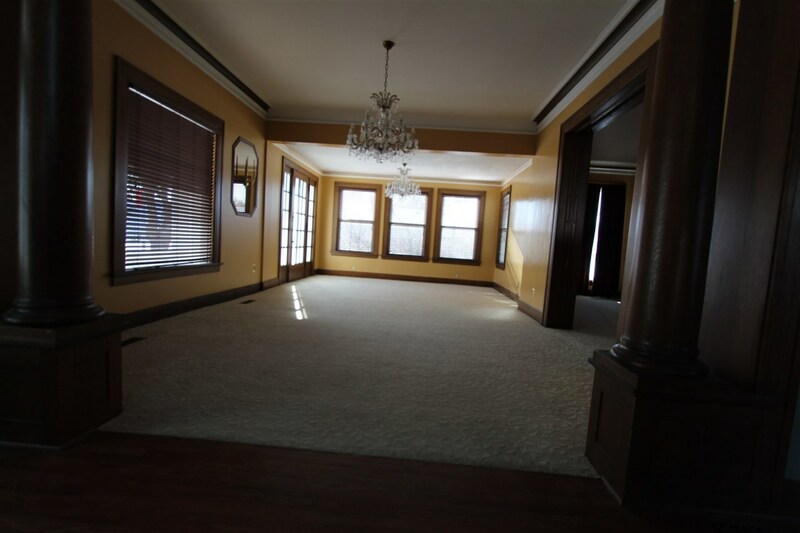 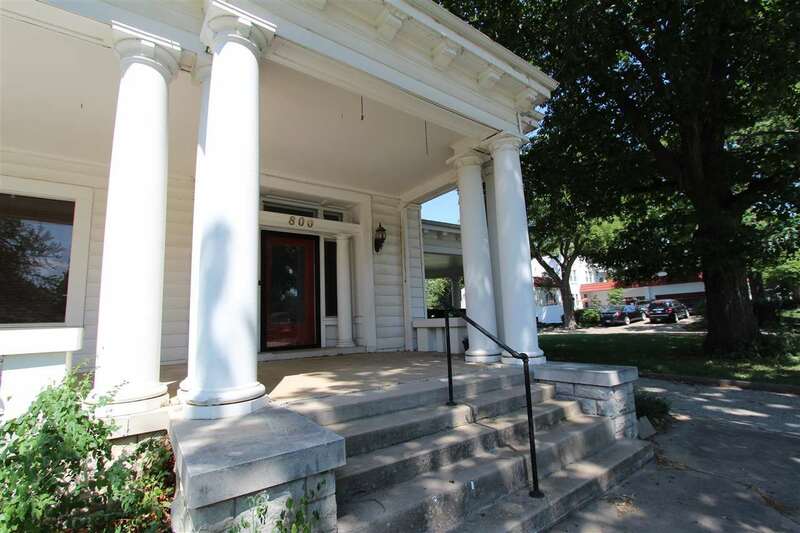 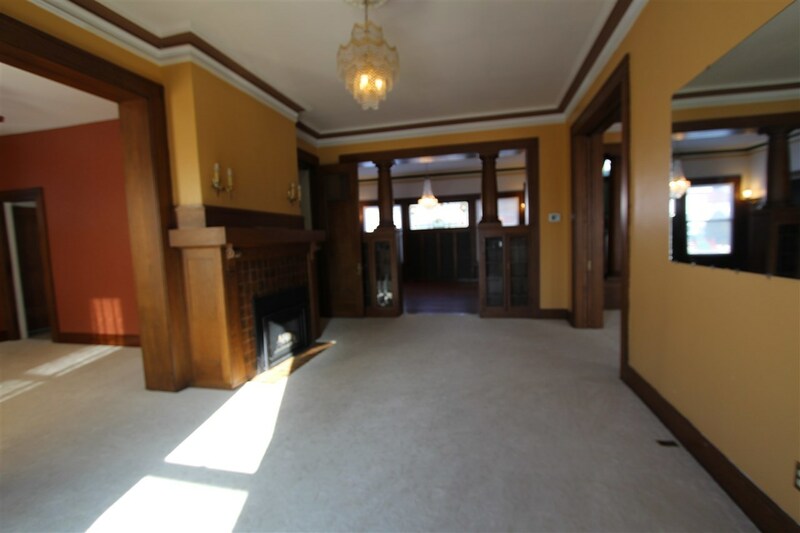 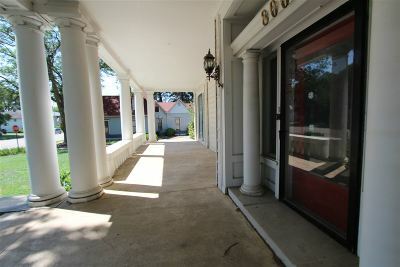 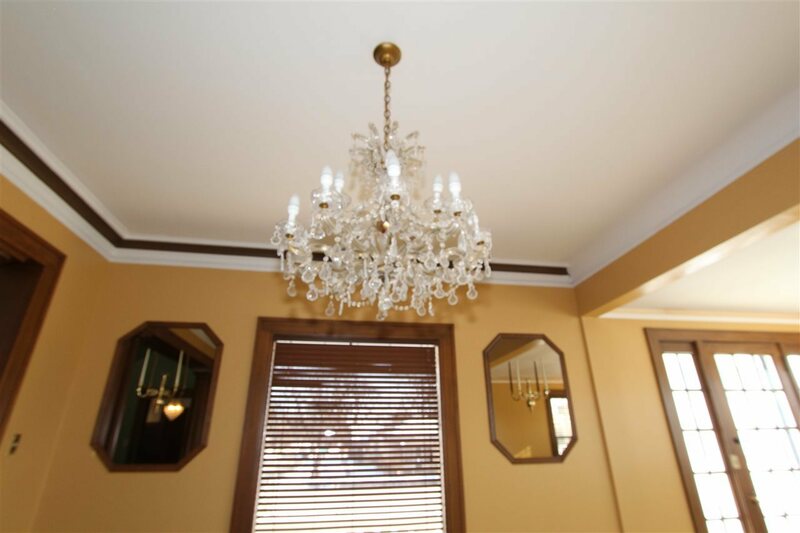 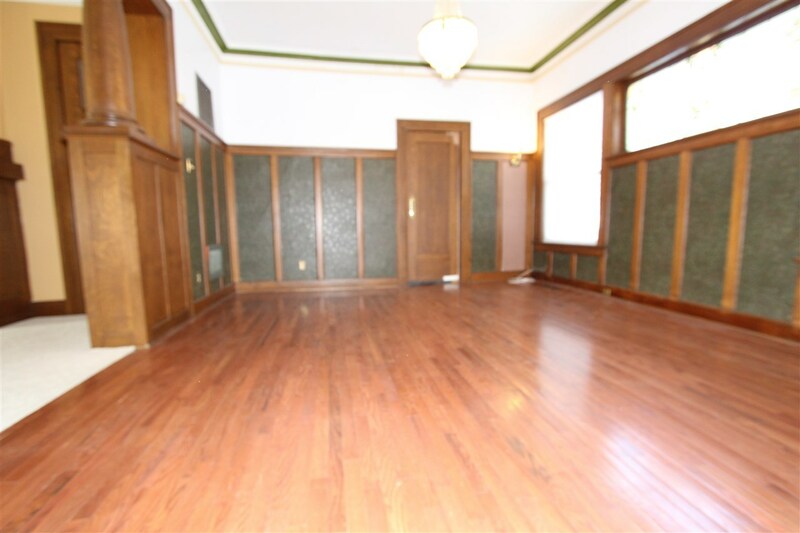 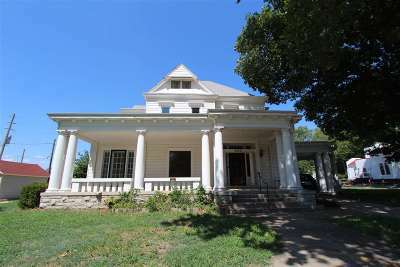 Fantastic Historic home Brown Mansion with 5 BD, 2.75BA on Buckeye Ave Abilene is available for you to own. 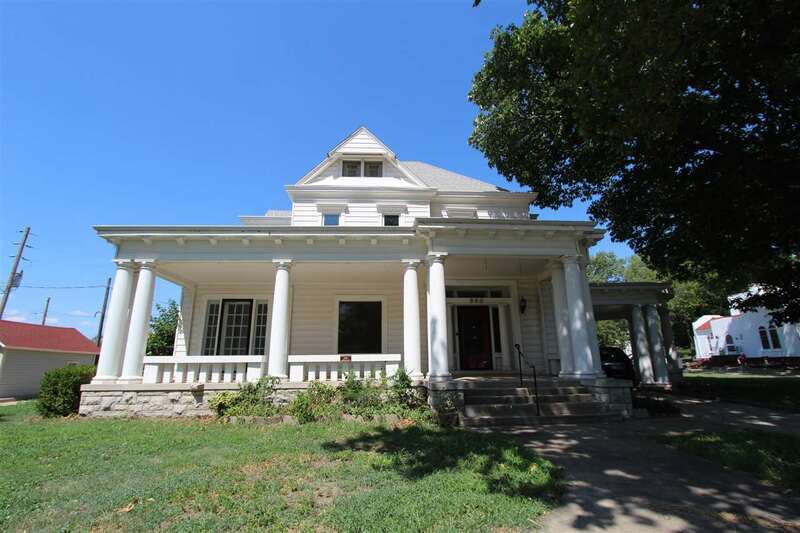 This is a true mansion in Abilene. 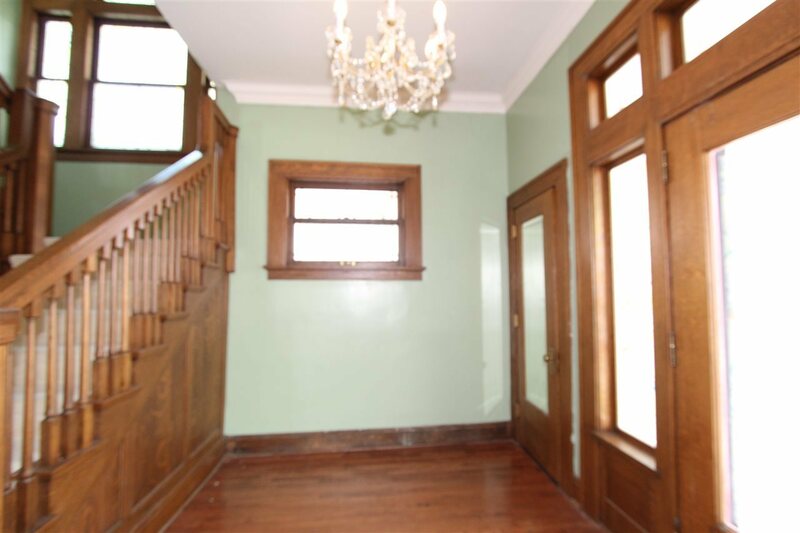 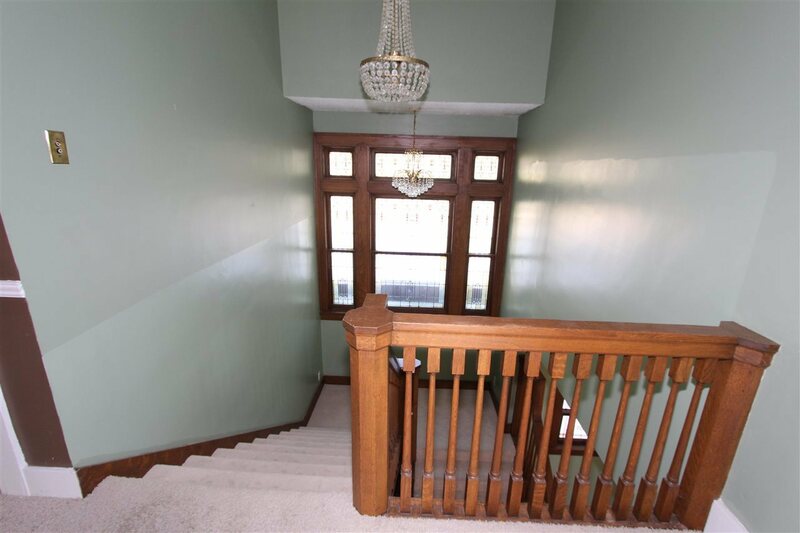 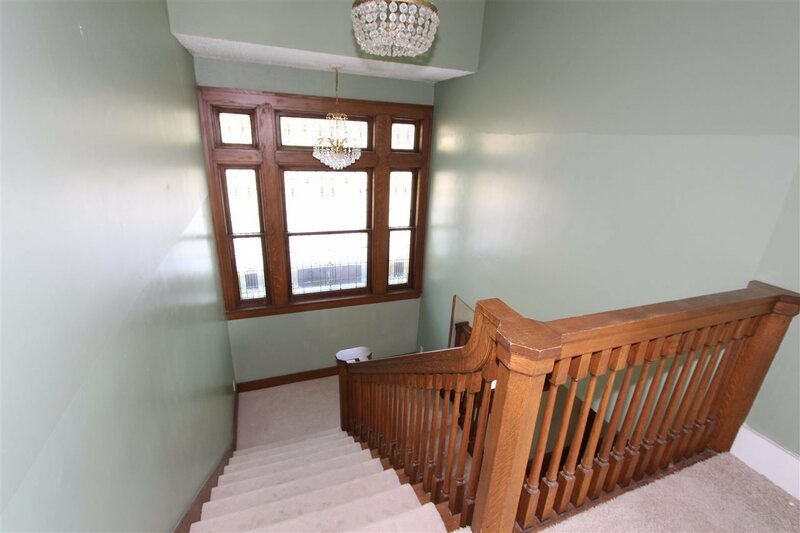 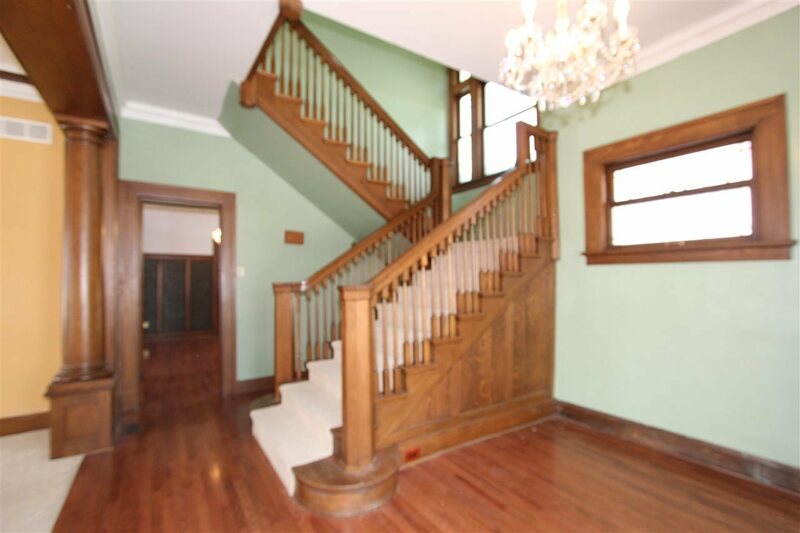 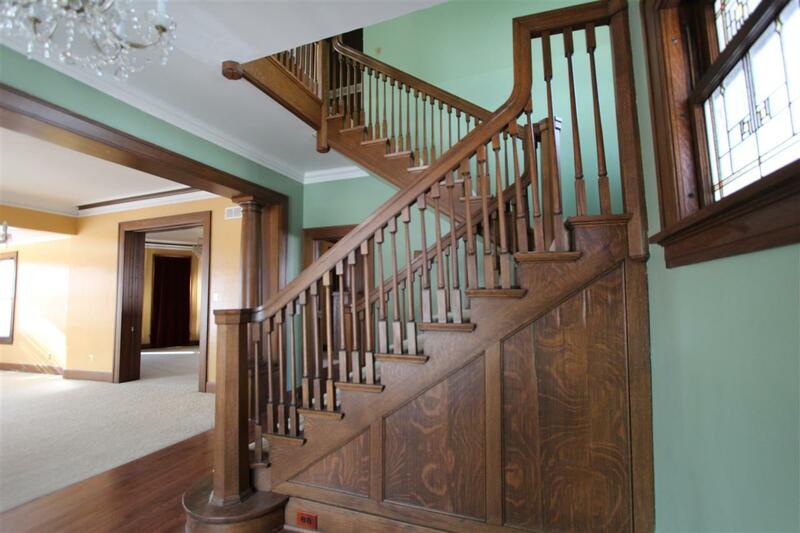 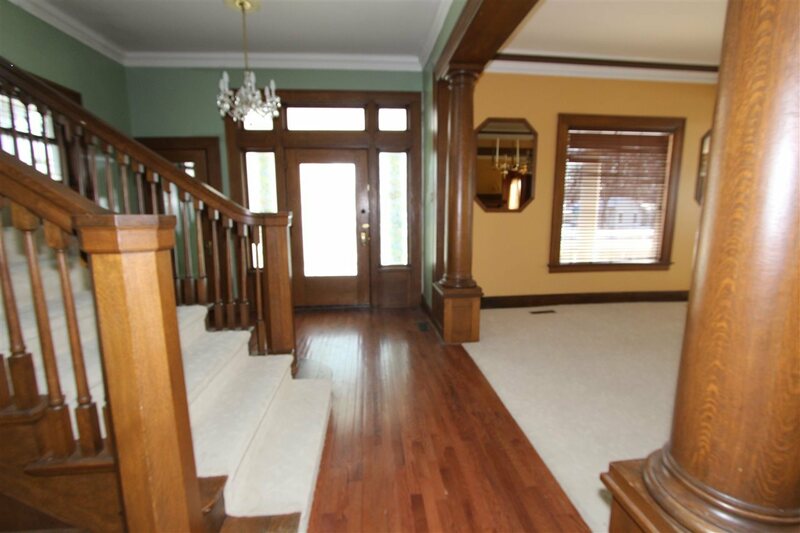 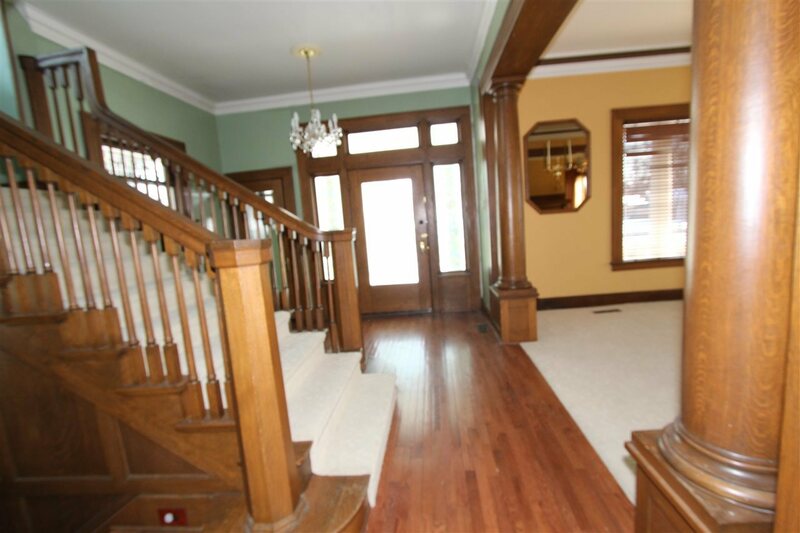 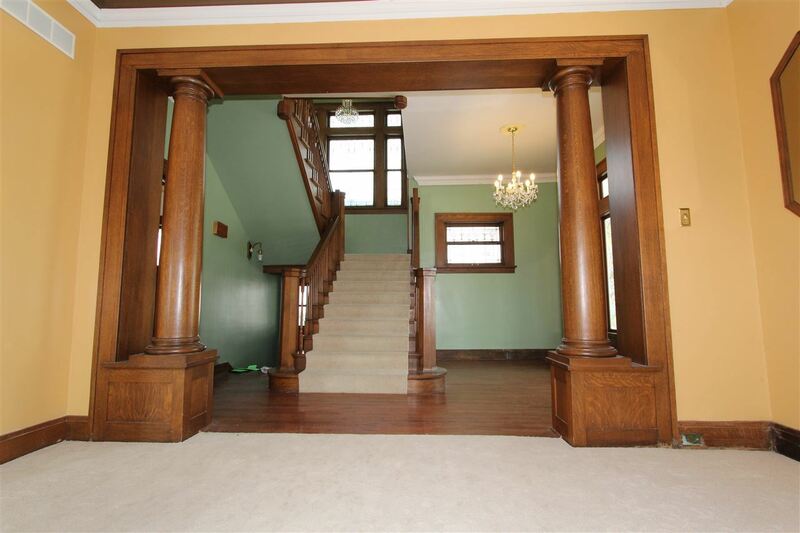 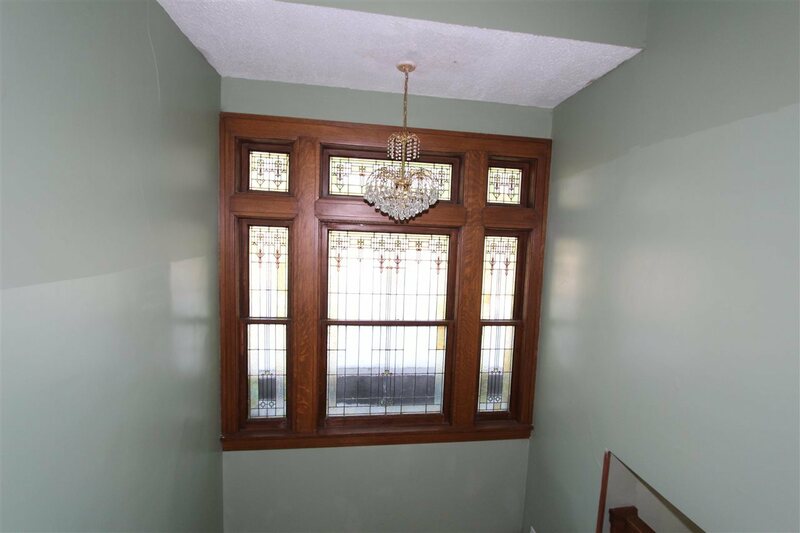 As you step in the foyer, you will see the beautiful wooden stair case, pillars and stained glass. 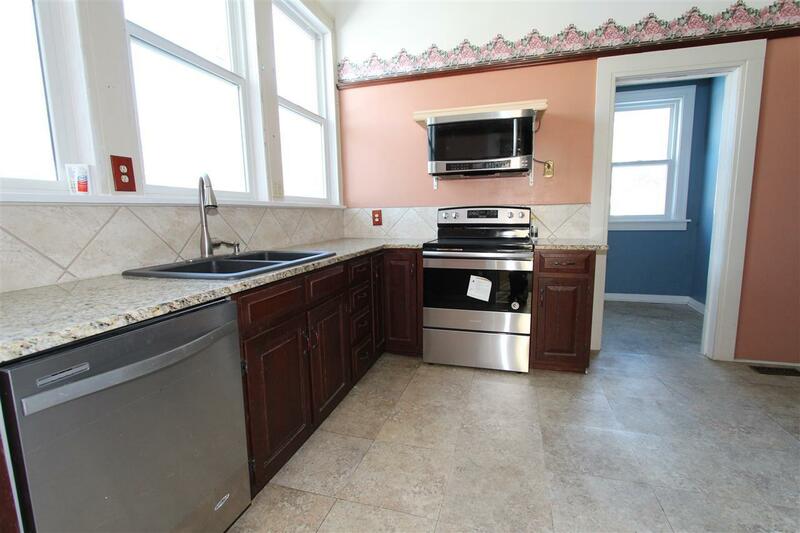 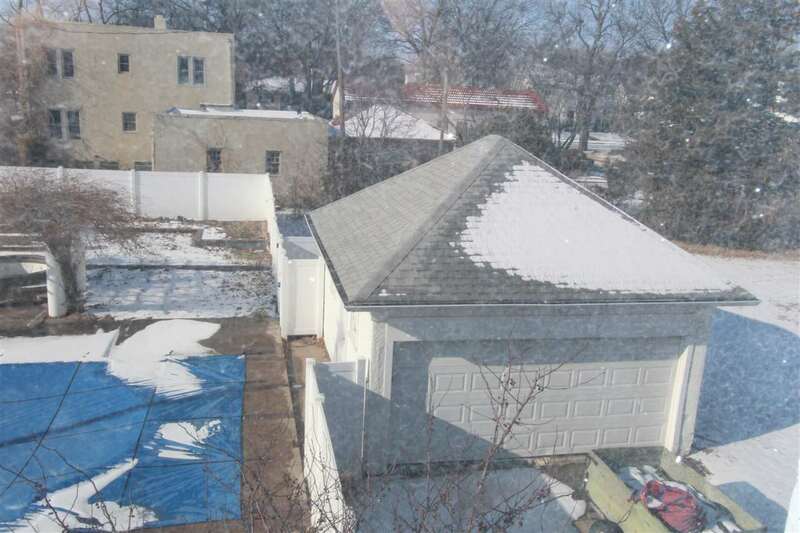 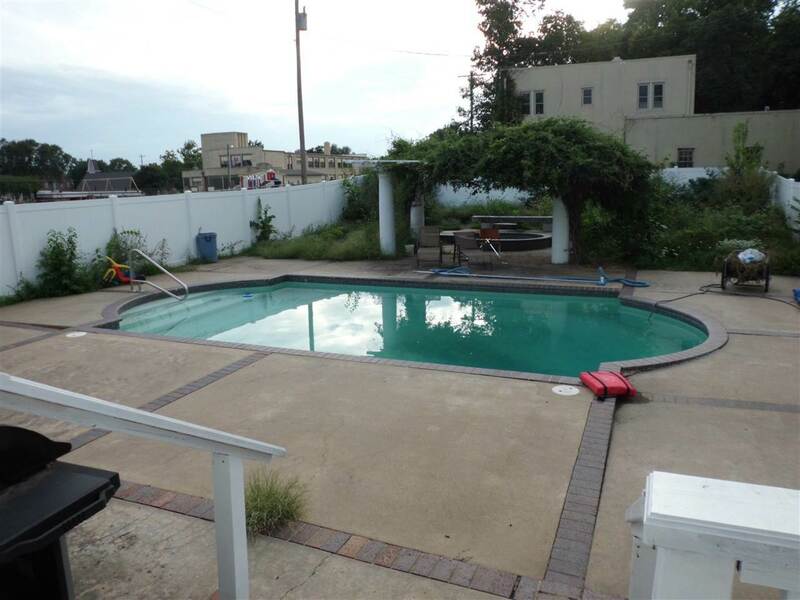 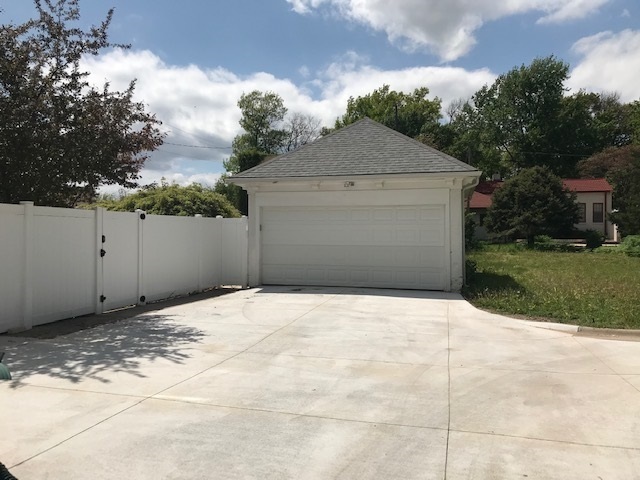 This home has a renovated modern kitchen with granite counter tops, most of windows replaced with Anderson windows, installed new gas fire place for cold winter nights, new vinyl privacy fence and in-ground pool in back yard for summer. 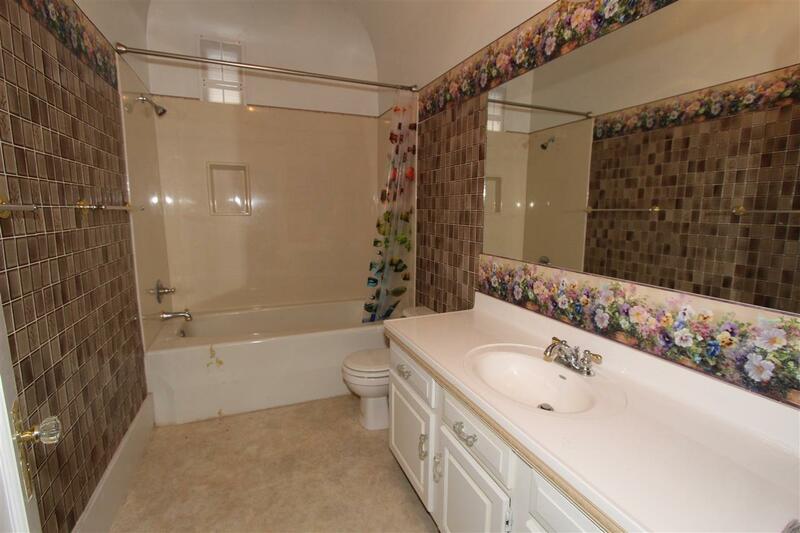 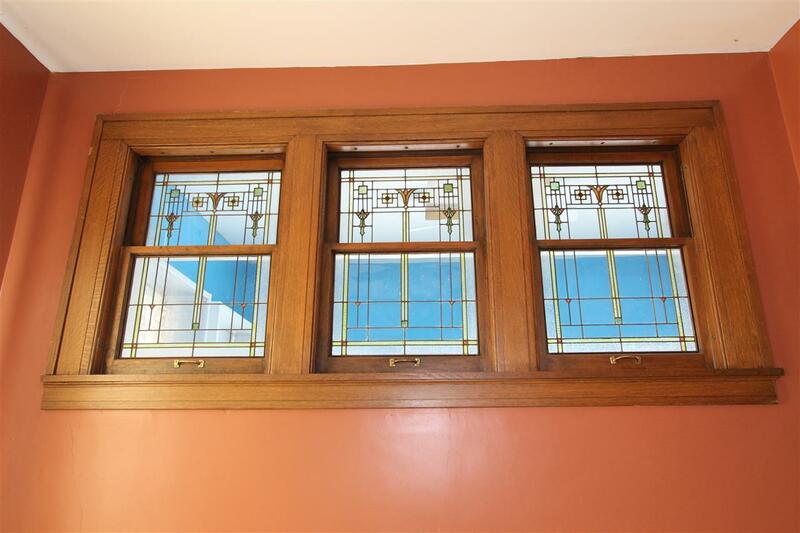 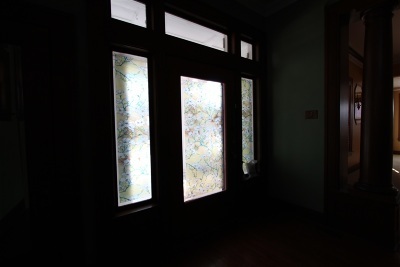 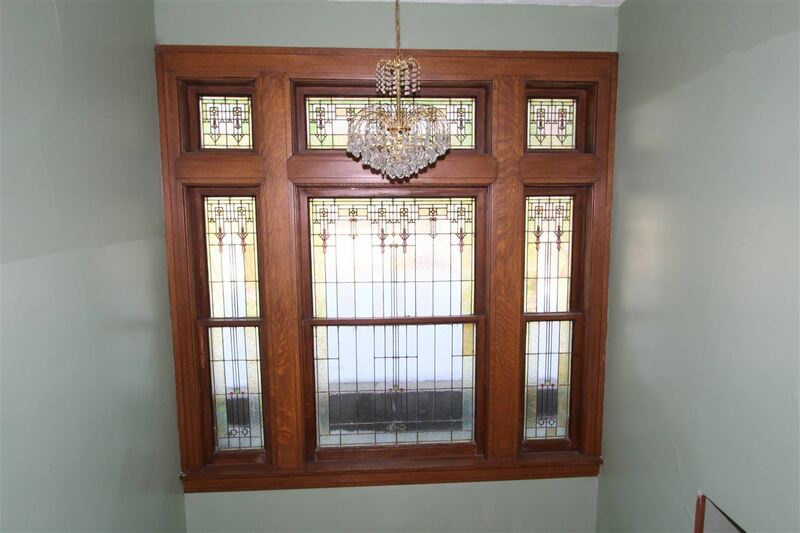 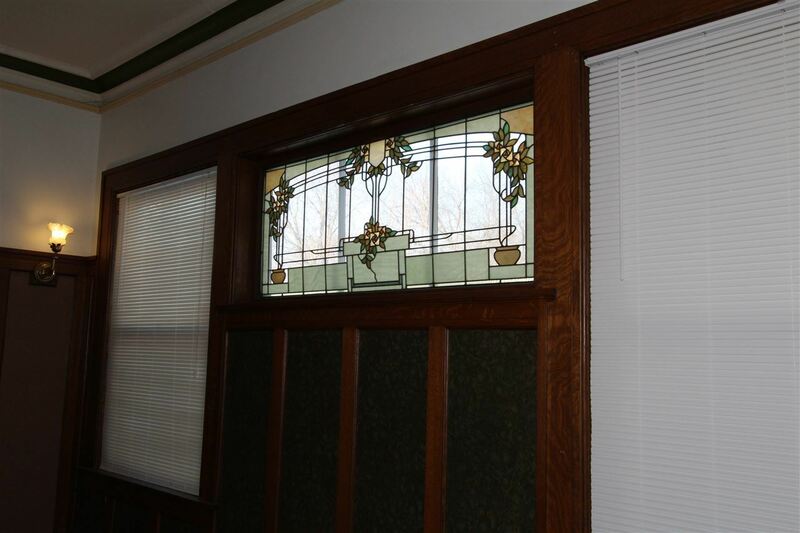 The home has several beautiful mission style stained glass windows throughout. 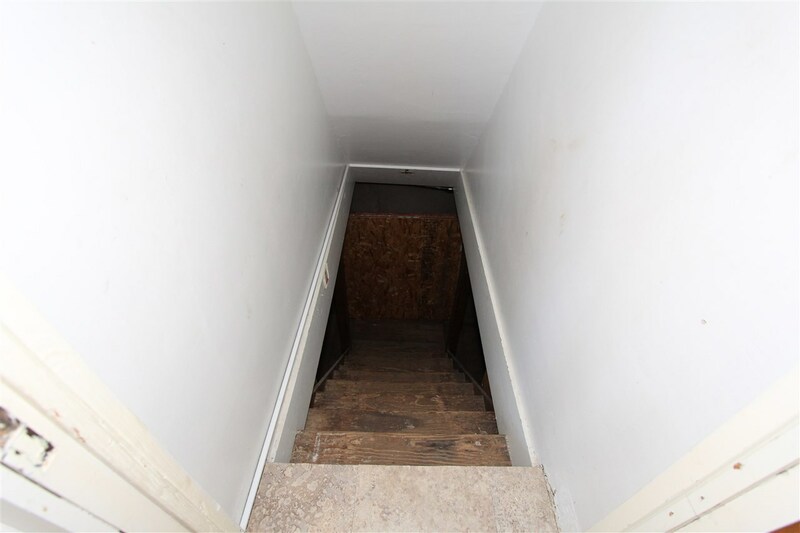 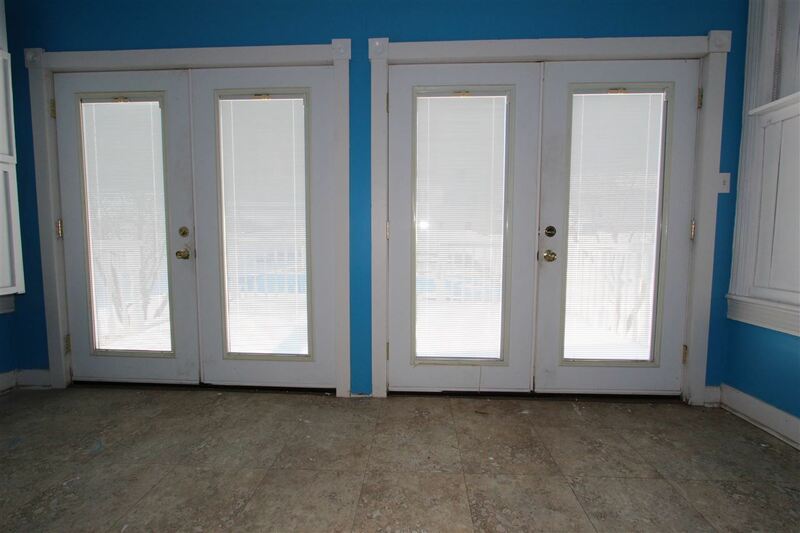 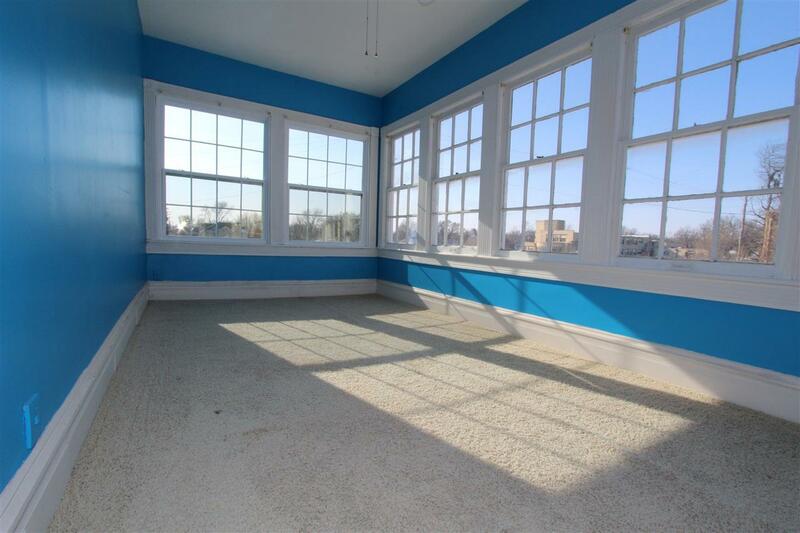 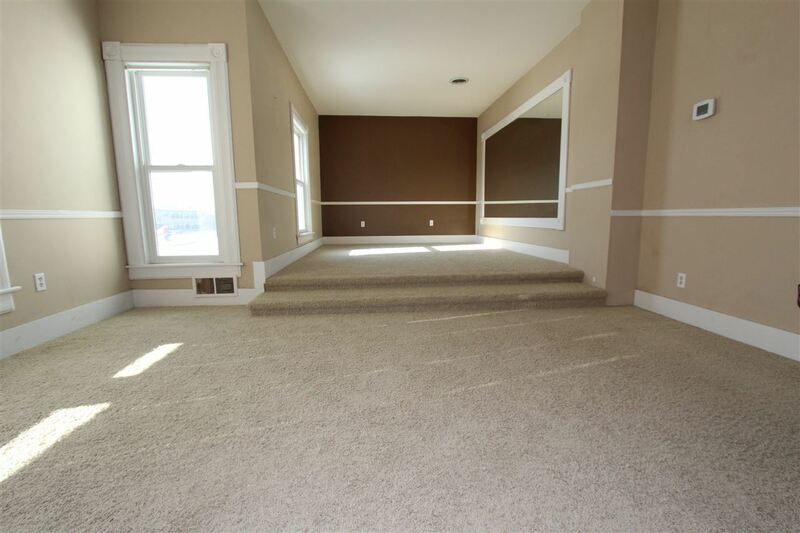 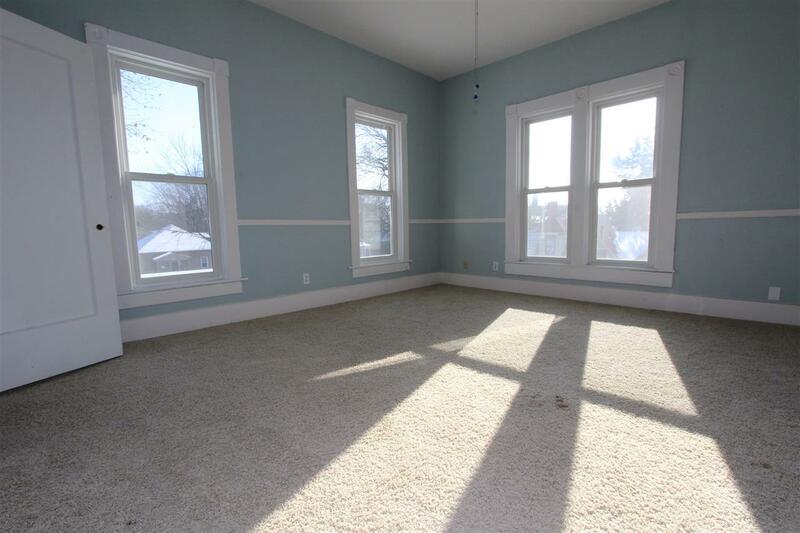 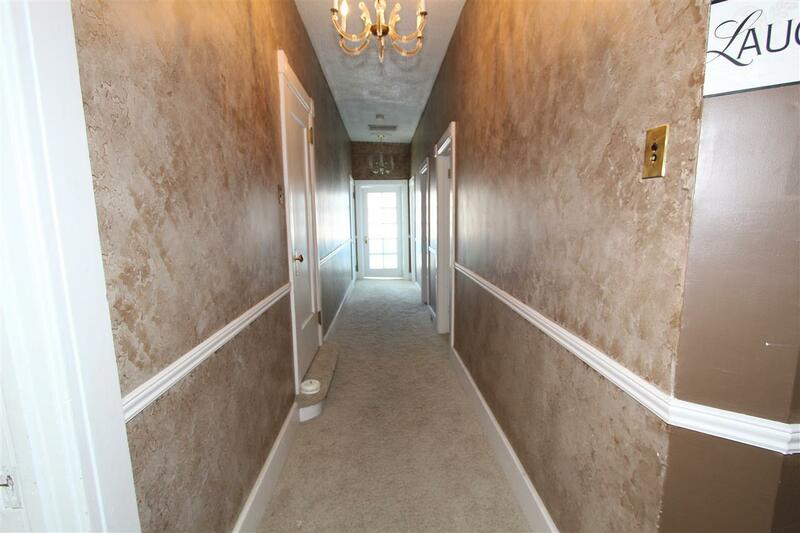 Home has unfinished basement. 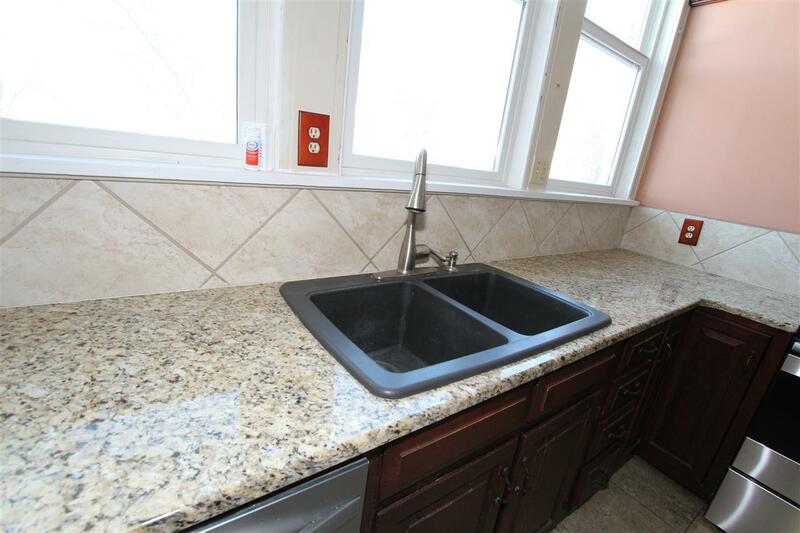 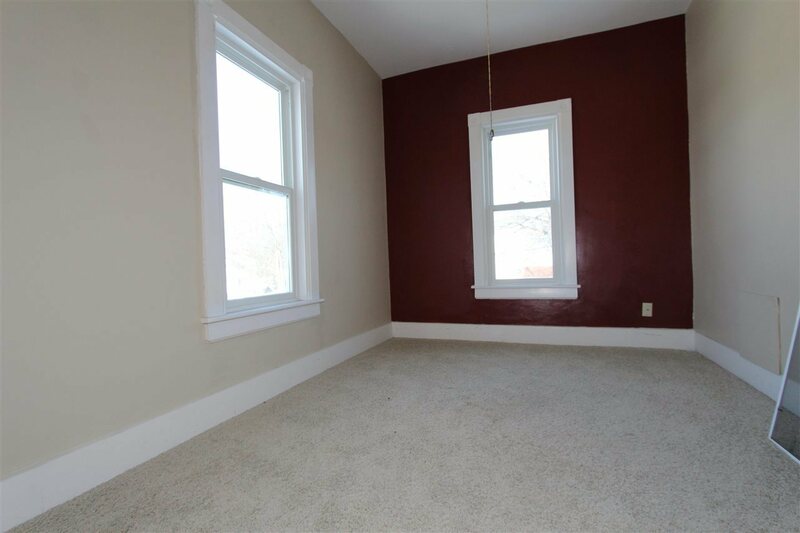 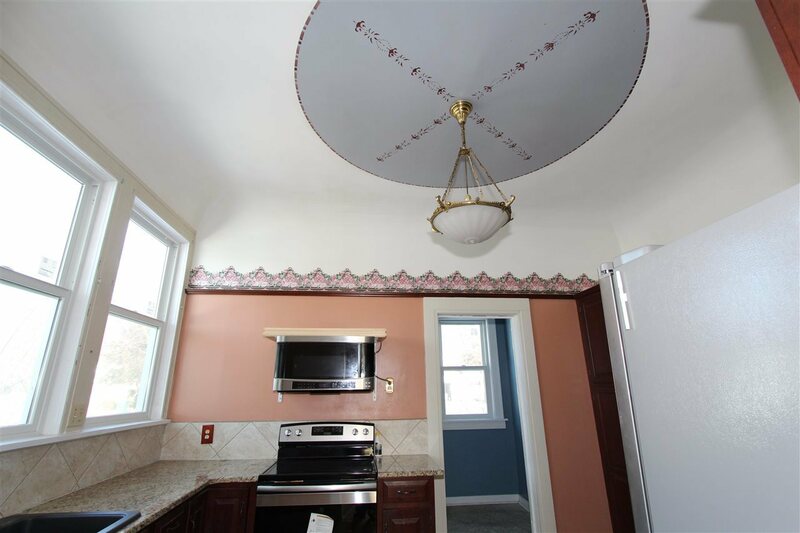 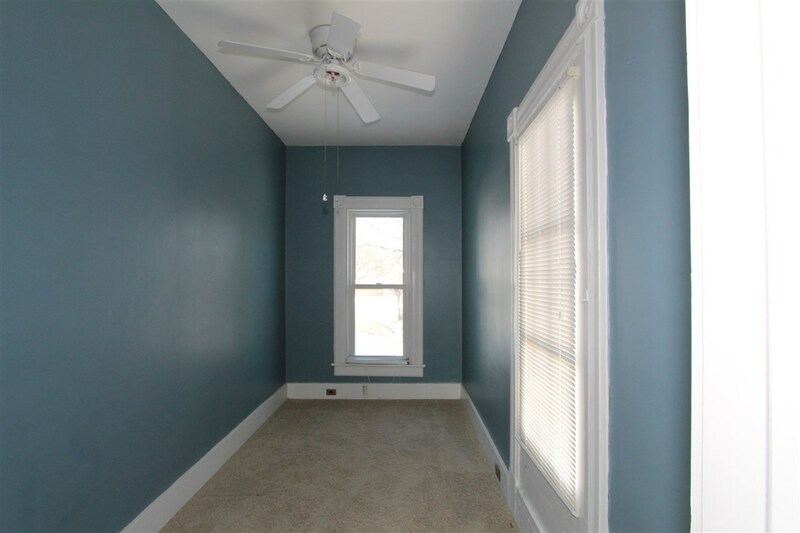 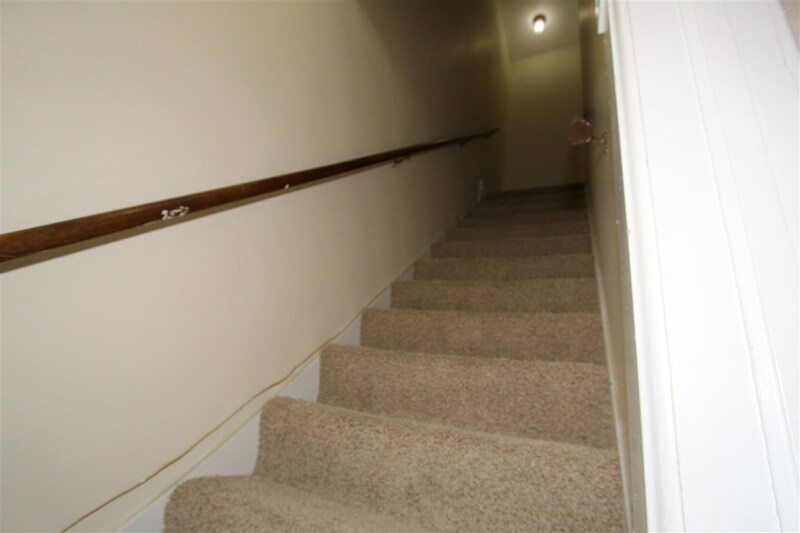 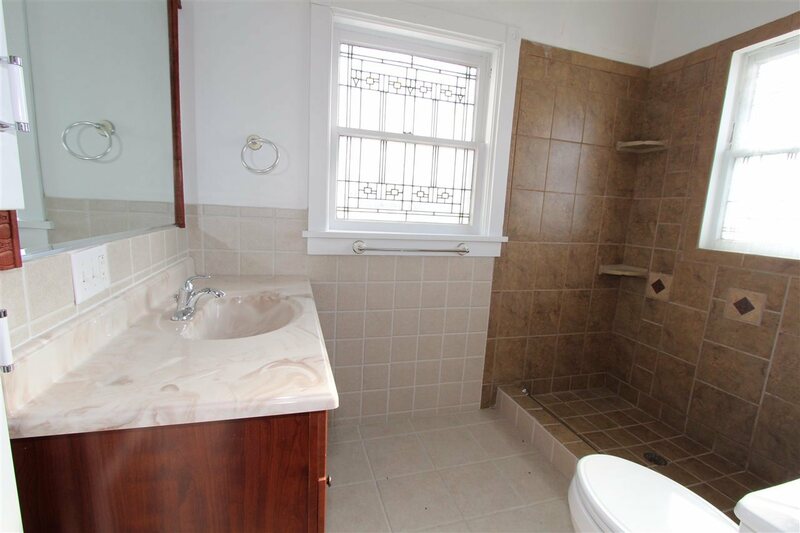 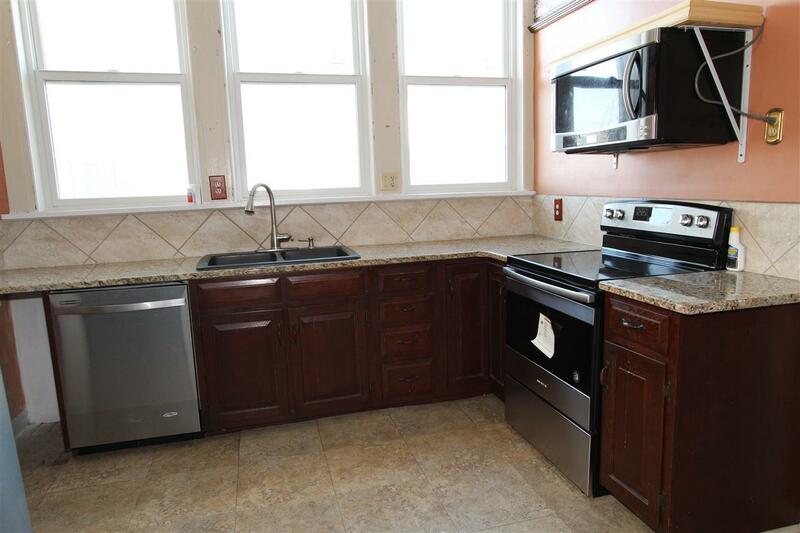 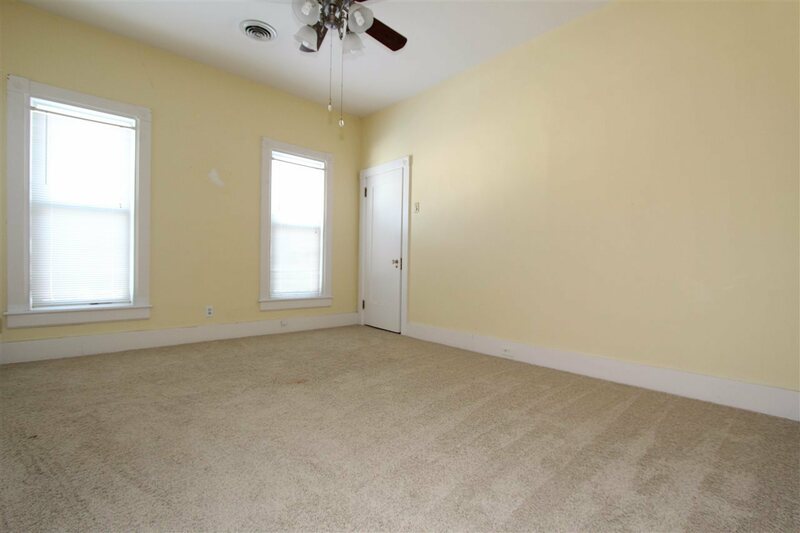 Seller will purchase 2 year Home Warranty. 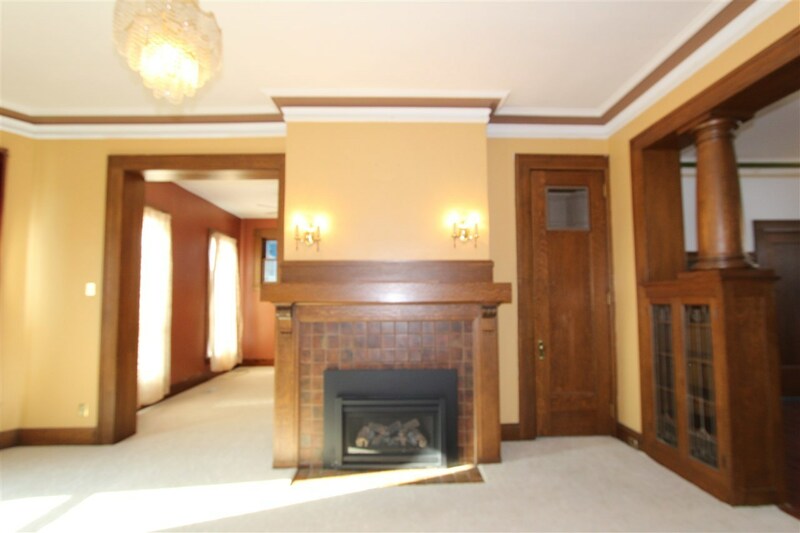 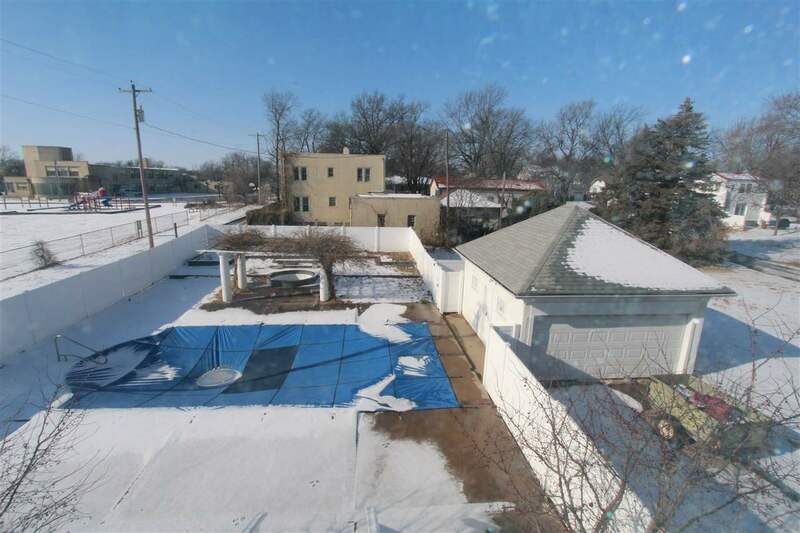 Call Kim Portillo at 785-209-8246 for your private showing. 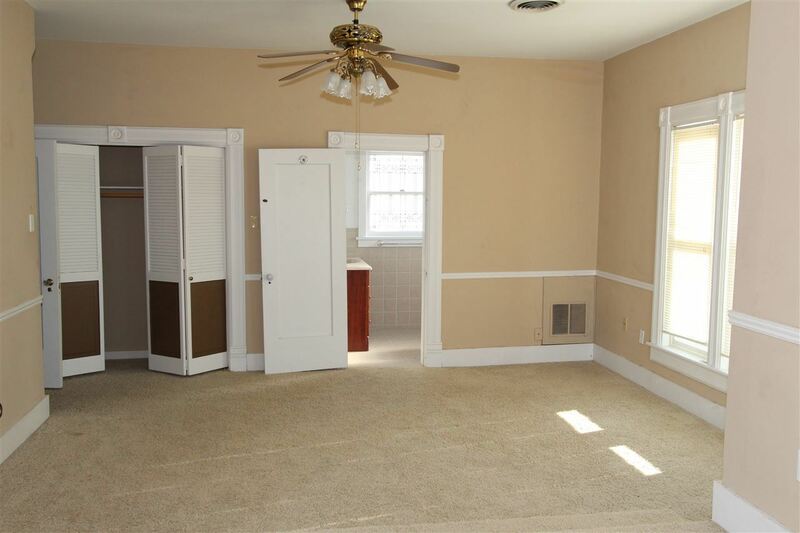 Bedroom 2 Dimensions: 14&apos;2" x 11&apos;8"
Bedroom 3 Dimensions: 15&apos;1" x 13&apos;9"
Bedroom 4 Dimensions: 12&apos;9" x 9&apos;6"
Dining Rm Dimensions: 14&apos;8" x 17&apos;3"
Family Rm Dimensions: 12&apos;5" x 21&apos;8"
Kitchen Dimensions: 10&apos;6" x 13&apos;11"
Living Room Dimensions: 26&apos;7" x 15&apos;4"
Master Bdrm Dimensions: 18&apos;3" x 27&apos;7"
Other Rm 1 Dimensions: 9&apos;6" x 18&apos;10"
Other Rm 2 Dimensions: 10&apos;6" x 13&apos;5"